SANTA MONICA! SUNNY BEACH CONDO ONLY 5 BLOCKS to the BEACH! 515 SAN VICENTE BLVD #B, SANTA MONICA 90402. SANTA MONICA! STEPS TO MONTANA AVE! 848 18th STREET, SANTA MONICA 90403. SANTA MONICA! NORTH OF WILSHIRE BLVD! 1110 20TH STREET, SANTA MONICA 90403. SANTA MONICA! STEPS TO OCEAN PARK BLVD! 2345 20th STREET, SANTA MONICA 90405. 848 19TH STREET, SANTA MONICA 90403. MAR VISTA - 1 block south of Palms Blvd. SOLD for $1,340,000! 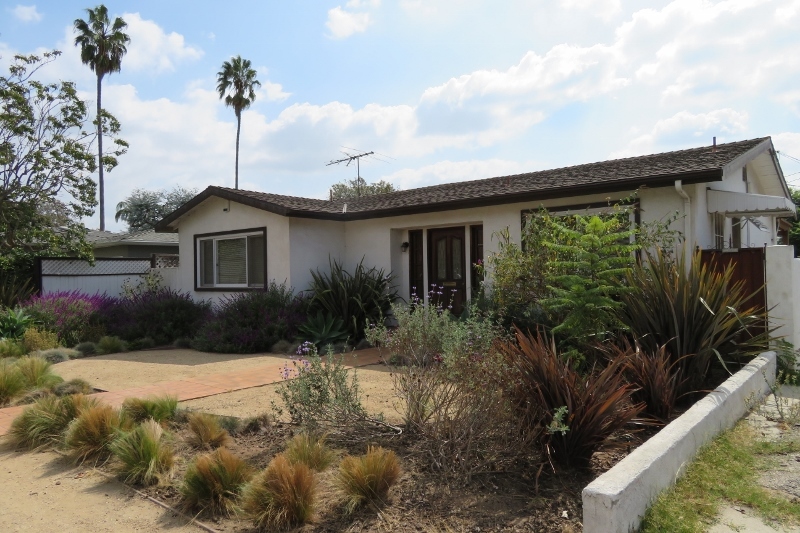 Build Your Dream Home in Mar Vista! 1603 IDAHO AVE., SANTA MONICA 90403. 6 UNIT APARTMENT BUILDING. 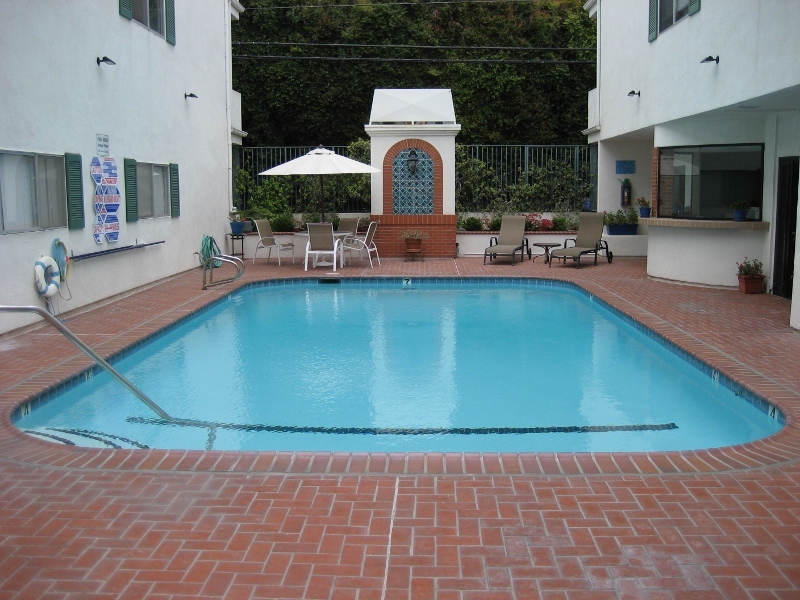 LOCATED NORTH of WILSHIRE BLVD and STEPS TO MONTANA! Offered for $2,995,000. WEST LOS ANGELES, Near Santa Monica Blvd! Rare 3 bed + 3 full bath luxury unit. Built in 2010! Beautiful south and west facing views! SOLD for $4,410,000, 16 offers! 3427 Mentone Ave., LOS ANGELES 90034. 8 UNIT APARTMENT BUILDING. NO RENT CONTROL! 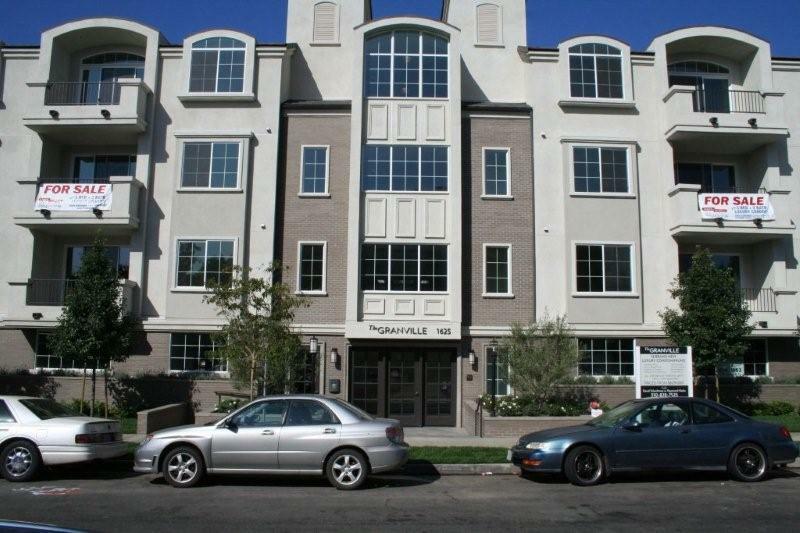 1030 MONTANA AVENUE, SANTA MONICA 90403. MIXED USE RETAIL / OFFICE BUILDING. $130,000 over the asking price! 1018-1020 10TH STREET, SANTA MONICA 90403. 6 UNIT APARTMENT BUILDING. LOCATED NORTH of WILSHIRE BLVD. Sold for $1,500,000. Multiple offers! 1441 19TH STREET, SANTA MONICA 90404. FRONT HOUSE 4 UNITS. Offered for $1,495,000. income. 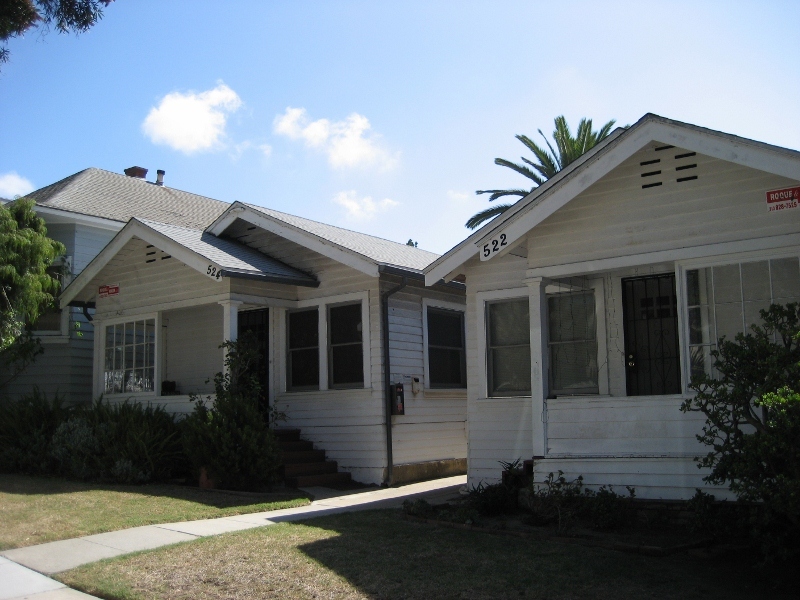 Property subject to City of Santa Monica rent control. SANTA MONICA, North of Wilshire Blvd! Sold for $2,438,000. 16 offers, sold over the listing price! 1501 Washington Ave / 957 15th Street, Santa Monica, CA 90403. Terrific opportunity to owner-occupy or remodel and increase income. 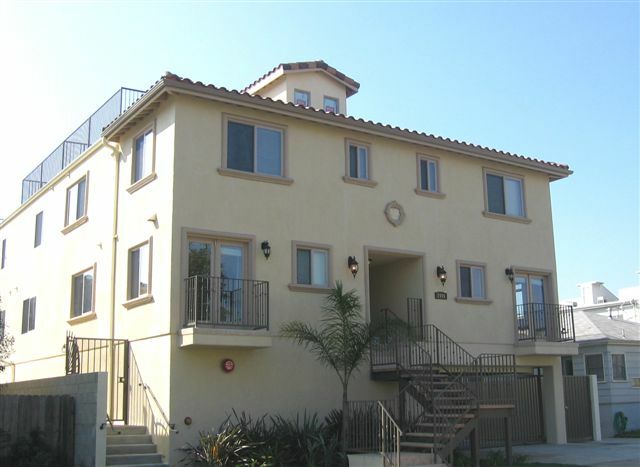 Just 15 blocks to the beach and steps to Montana Ave! 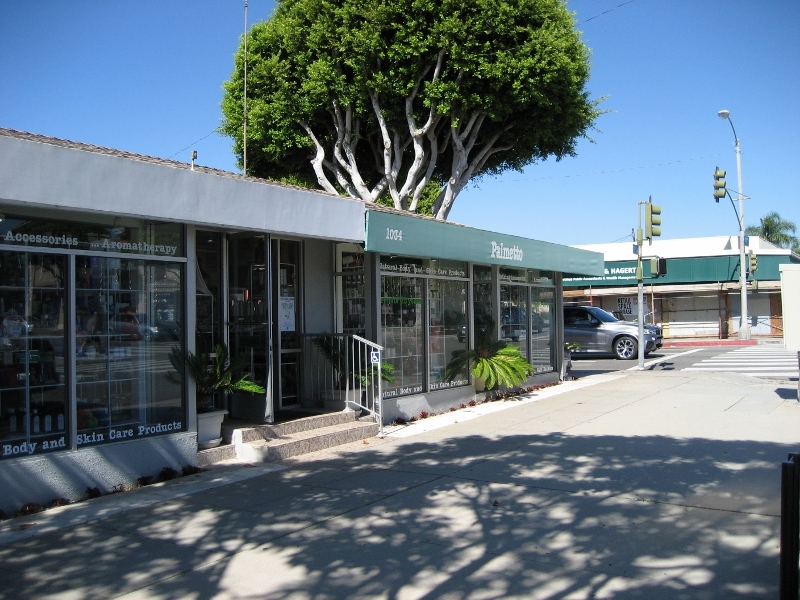 Rare opportunity to acquire a six unit apartment building located North of Wilshire Blvd in the heart of Santa Monica. Located on the corner of 15th St. and Washington Ave and only steps to Montana Ave! All six units contain 2 bedrooms + 1 bathroom. Private, larger rear unit is vacant and perfect for an owner/user who can remodel. Rear unit comes with 2 private garages with addt'l driveway parking. Three more 1-car garages located off the alley. 7 total parking spots if used as tandem. Community laundry room. Approx. 20% upside rent potential. Property is subject to City of Santa Monica rent control. Inside with accepted offer. Please do not disturb tenants. Offers to be submitted on CAR Form RIPA. Please call David Schuchman for more info at 310-828-7525 or email at David@roque-mark.com. Sold for $806,500. Multiple offers, sold over the listing price! 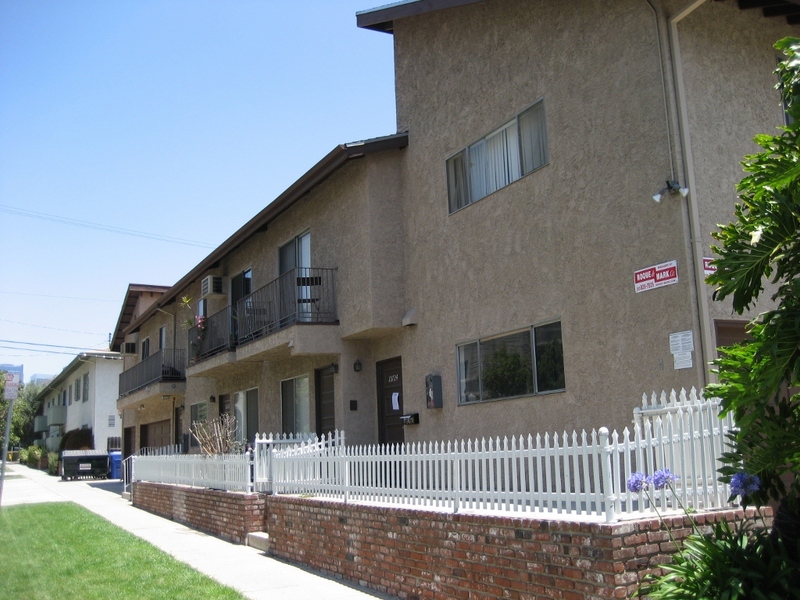 1625 Granville Avenue #103, West Los Angeles, CA 90025. Offered at $749,000. SANTA MONICA, walk to the beach & Main St! 522 Hill Street, Santa Monica, CA 90405. Terrific opportunity to owner-occupy or build new condos. Just 3 block to Main St. in Ocean Park! WESTWOOD, steps to Santa Monica Blvd! 10722 Missouri Ave, Westwood, CA 90025. 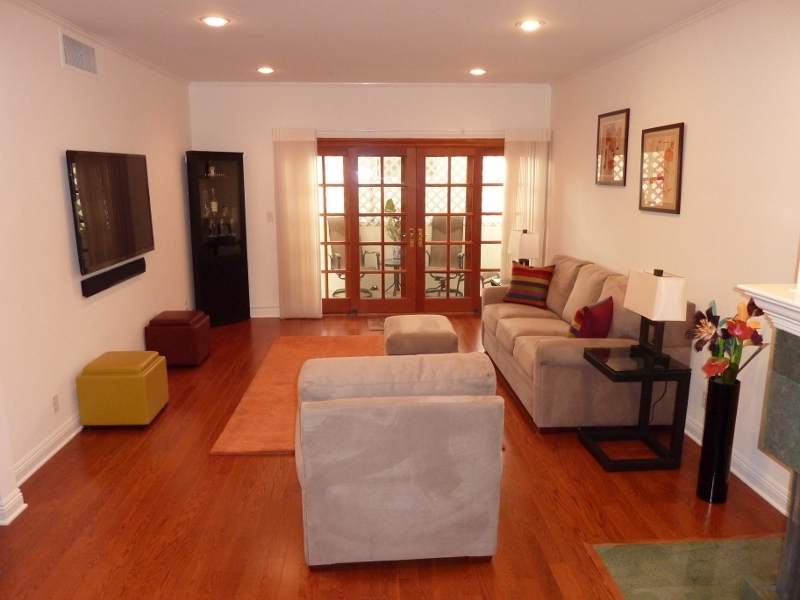 Well maintained 5-unit building with terrific unit mix. All units have INSIDE washer+dryer! Sold for $1,824,050. Multiple offers, sold over the listing price! ! 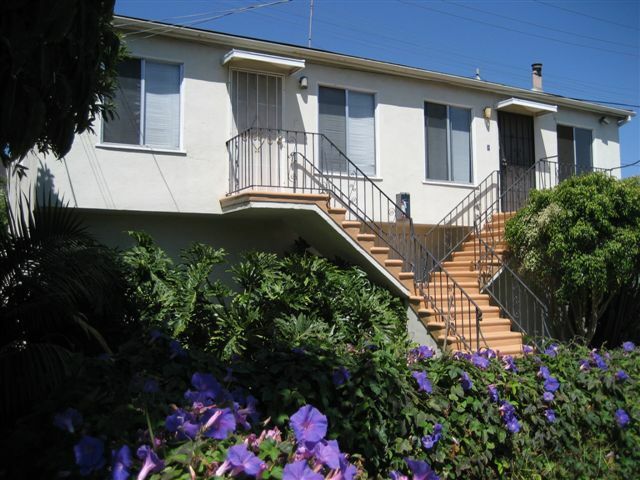 Nicely maintained five unit apartment building located just South of Santa Monica Blvd in the heart of Westwood. Terrific unit mix consisting of (1) Townhouse 3 bed+2 bath, (1) 3 bed+2 bath (1) front 2 bed+2 bath, (1) 1 bed+1 bath, and (1) studio unit. Only the studio unit is subject to rent control—the other four units are exempt. All units have INSIDE washer+dryer hookups & a patio or balcony. Some units remodeled with granite counters. Nice rear yard. Parking consists of (2) two-car garages, and (1) one-car garage. 9 car parking total if used as tandem. The building was substantially remodeled in 1985. Approx. 15 % upside rent potential. Trustee sale. Inside with accepted offer only. Do not disturb tenants. 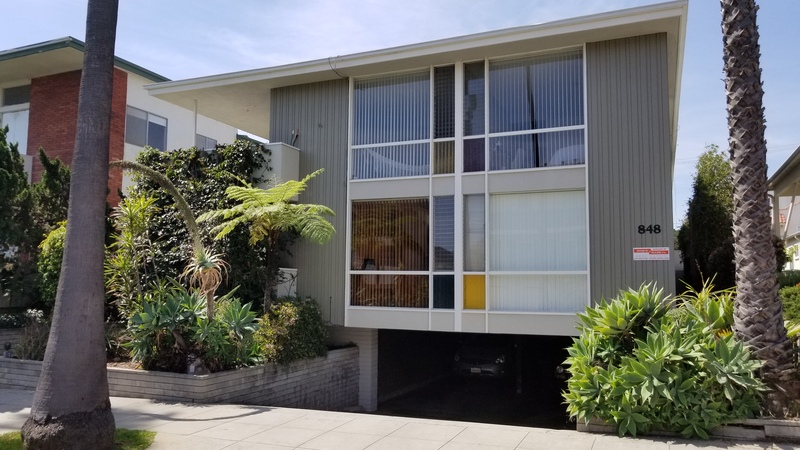 SANTA MONICA, On Montana Ave – 5 Blocks to the Beach! SOLD! Just a 5 minute stroll to the beach and steps to trendy Montana shops and restaurants. Luxury remodel in beautiful building with a pool, elevator, and gated entry and parking! Sold for $650,000. Multiple offers, sold over the listing price! 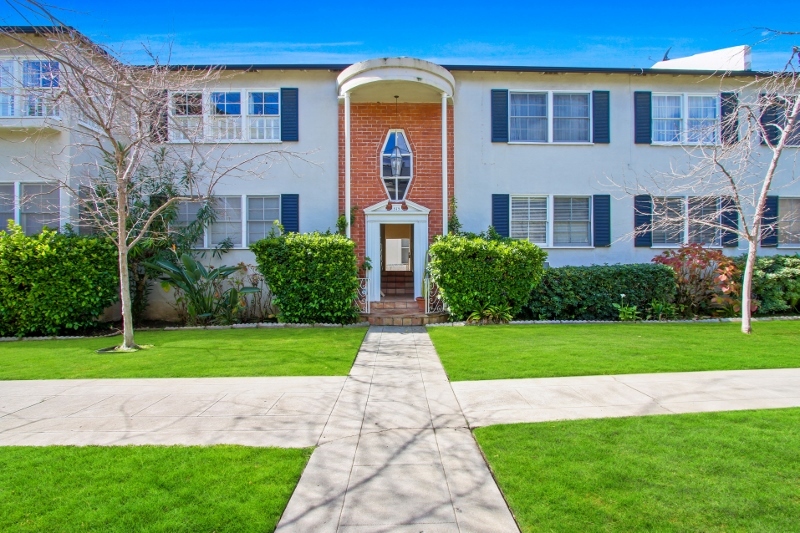 SANTA MONICA, North of Wilshire –SOLD in 1 DAY! 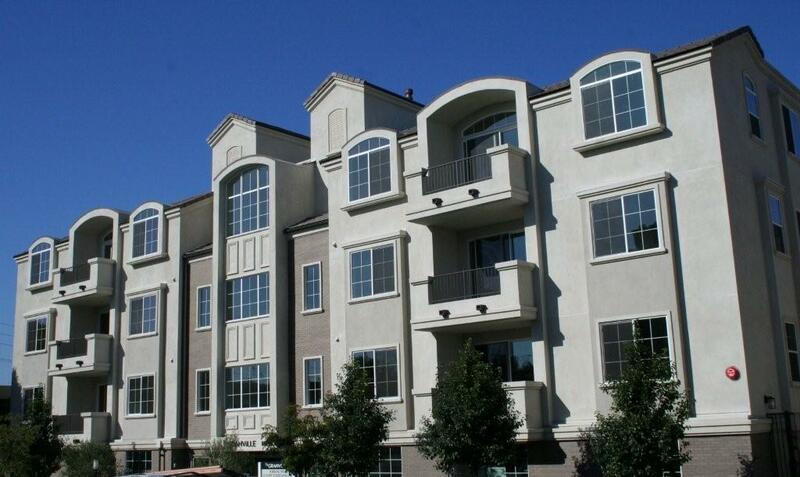 Stunning gated single level 2 bed + 1.75 baths condo. Recent remodel – recessed lights, smooth ceilings, granite counters, balcony! Pool, gym, sauna. Front unit that is South facing! Sold for $810,000. Multiple offers, sold over the listing price! 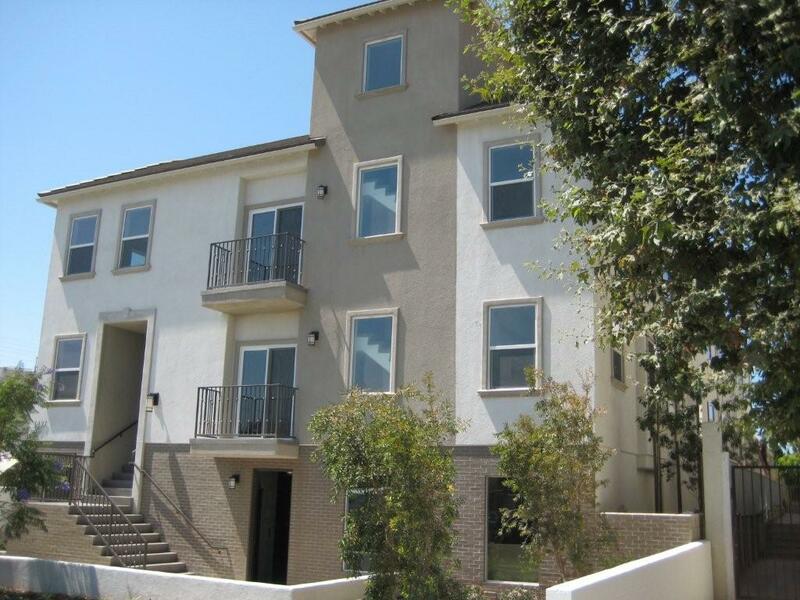 WEST LOS ANGELES - 8 UNITS SOLD! Sold for$3,250,000. Sold for 100% of the listing price! . WEST LOS ANGELES - SOLD OUT! Please contact our office for more information or to schedule an appointment to meet the team. Call (310) 829-4757 or email investments@Roque-Mark.com.